Once a classic Chelsea three bedroom loft, this home has been transformed into a chic .. NEWLY RENOVATED IN PRIME UNION SQUARE spacious studio that sits on a high floor facing ..
Back on Market! 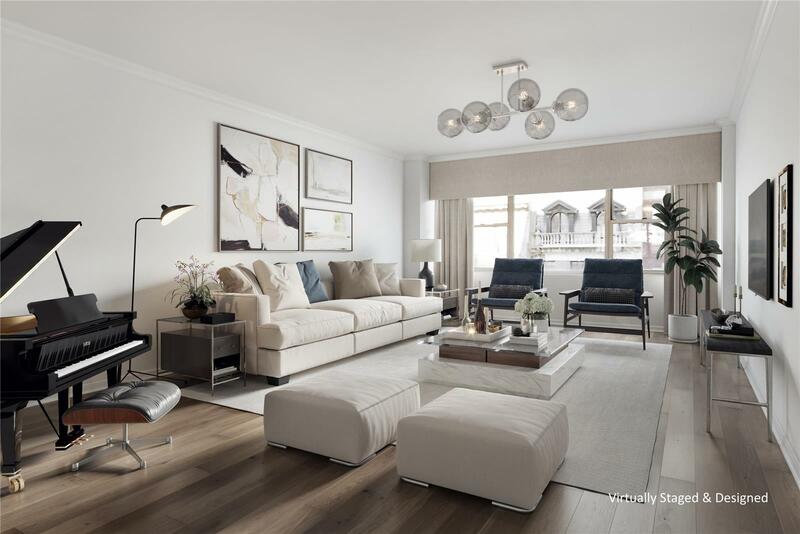 Amazing opportunity to own a beautiful one-bedroom one bathroom located on a ..
A wonderfully designed & tastefully staged 2 Bedroom apartment available at 55 West 95th Street! 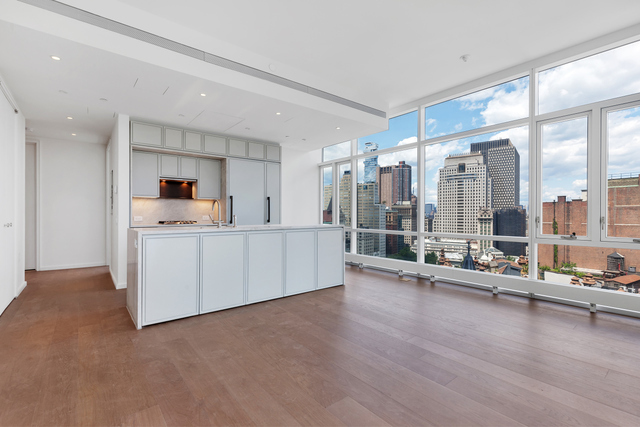 ..
A quintessential Penthouse in the heart of Greenwich Village. Newly renovated, this residence is equipped .. This classic, Pre-War beauty with fantastic Village views is truly a rare find. Its open ..
DEAL FELL THROUGH / NEW PRICE - Spacious and Charming! Newly Renovated - kitchen and .. Corner one-bedroom apartment available at The Beekman Residences. This spacious 1bd/1ba apartment offers ample light, .. Welcome to this sunny and spacious high-floor corner 1 bedroom in the heart of Sutton .. BRAND NEW GUT RENOVATION! Very generous one bedroom, one bath apartment with great closet .. Rarely does an opportunity present itself like this home on Park Avenue. One of the .. 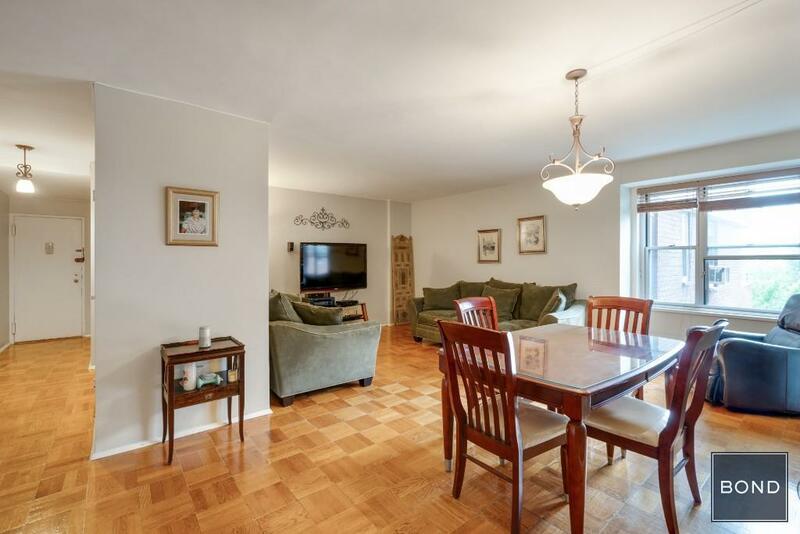 This charming 2 bed/1 bath apartment overlooks a quiet tree-lined street and beautiful renovated townhouses. .. This extremely well-kept apartment offers an extra large layout with approx. 1050SQFT of space for ..
Come Home to 45 Park Avenue. Ideally located, with proximity to Manhattan’s central business district, .. Enjoy the gracious lifestyle of another era in this immaculate Greenwich Village Gold Coast Pre-War ..